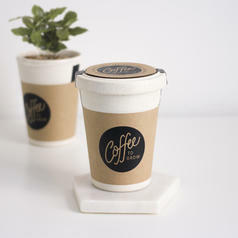 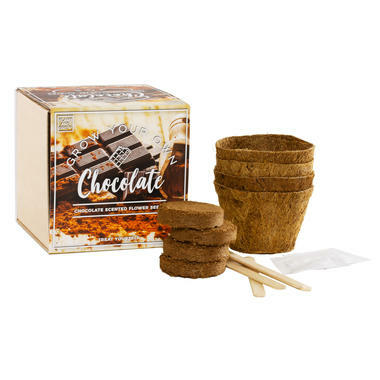 12.95 £ lade... Coffee to Grow - Grow your own coffee Make your own coffee  quite literally! 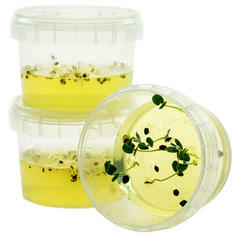 12.95 £ lade... Plantarium Gardener Grow your own plants for every situation in your life. 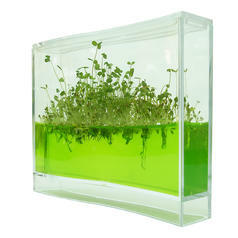 25.95 £ lade... Plantarium Super The special gel of the Plantarium provides all the nutrients that are needed for a plant to survive. 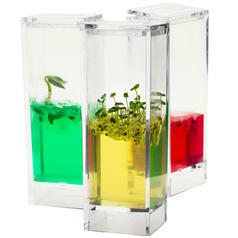 21.95 £ lade... Plantarium Garden Lab Grow basil, tomatoes and cucumbers in this gel, as used in space!